If you’re in the process of building a new home, you should avoid waiting until the home is finished to have it inspected, otherwise it could lead to very costly and time-consuming repairs. Instead, you should call on Henson Home Inspections to perform your new construction inspections in phases; these phases will prevent you from running into any major problems along the way. Henson Home new construction inspections involve three main phases. The first phase will take place right before the home foundation is poured. 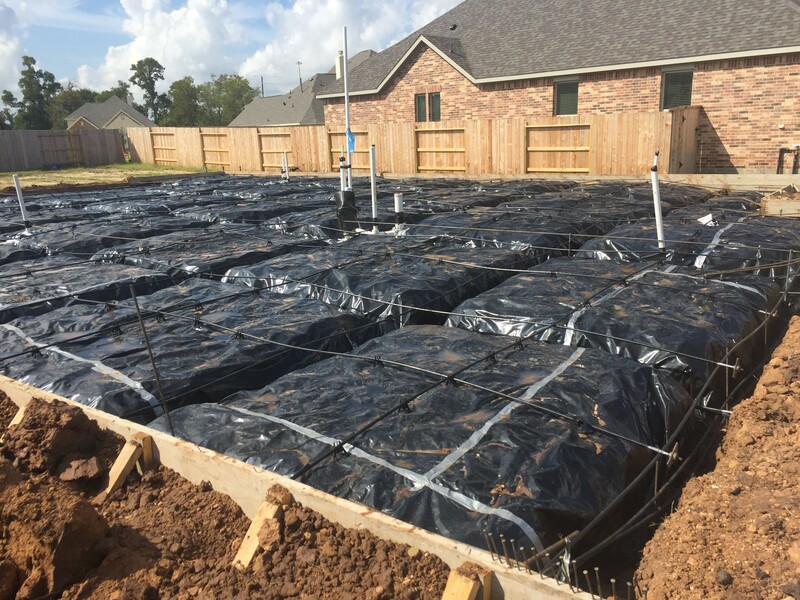 Everything from the footings and the foundation walls to the vapor barrier and rebar will be inspected during this phase. The second phase will occur right before drywall is put up inside of the new home. We will check out the plumbing pipes that have been installed, electrical wiring, air ducts, and the structural frame as a whole. This can uncover issues like a lack of support for the roof, damaged joists, and other potential problems. The third and final phase will happen once a new home is completely finished. During this phase we will inspect drywall, paint, flooring, and other finishing touches, making sure the home is 100 percent ready for you to move into it. 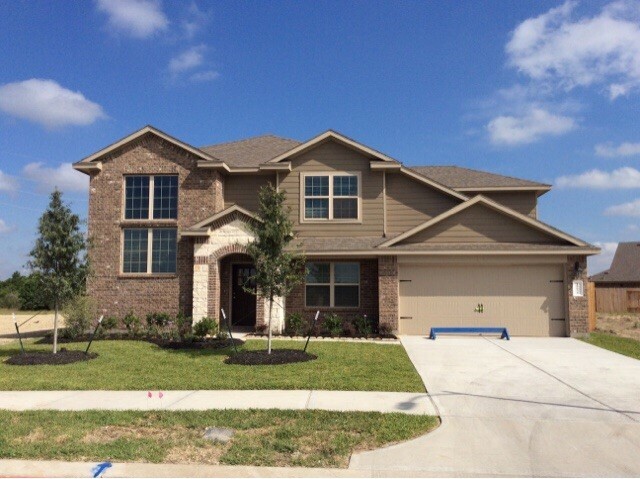 As a builder or homeowner, you can take advantage of Henson Home Inspection’s new phase inspections in Katy, TX and throughout West Houston will sleep better at night knowing your homes are built to correct specifications. 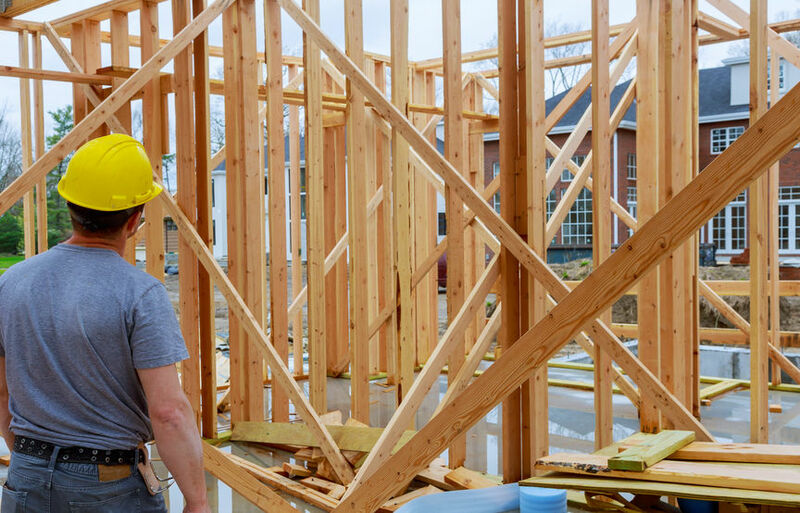 There won’t be any surprises that pop up suddenly at the end of your new home construction and Phase inspections allow for contractors to correct issues before they move on to the next phase of construction. It’s a great way to ensure your home is constructed properly! Would you like to learn more about the benefits of new phase inspections in Katy, TX, West Houston, and surrounding areas? Contact or call Henson Home Inspections at 281-346-7699 today for additional information.